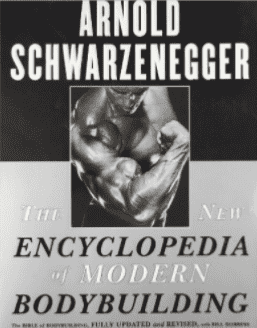 And here we have another Bible, this time for all bodybuilding believers: a book that only Arnie, seven-time winner of the Mr. Olympia title, could write. 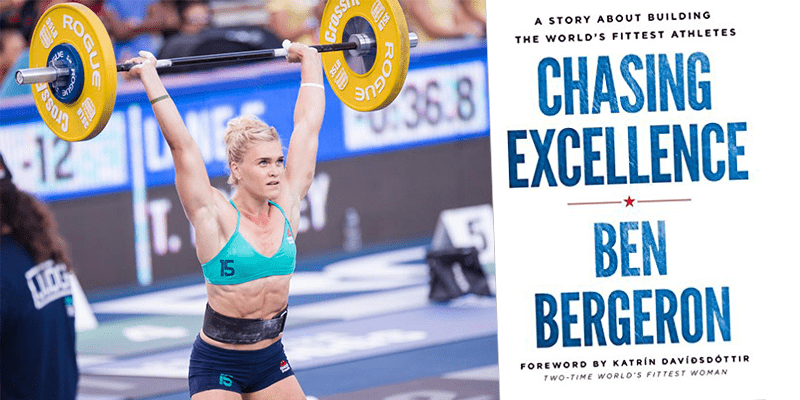 The book includes sections on diet and nutrition, sports psychology, the treatment and prevention of injuries, and methods of training, each illustrated with detailed photos of some of bodybuilding’s newest stars. Schwarzenegger is offering many useful tips for sculpting, strengthening, and defining each and every muscle to create the ultimate buff physique. You will also find: training for pro bodybuilders preparing for a competition. Expert advice on the prevention and treatment of sports-related injuries, strategies and tactics for competitive bodybuilders from selecting poses to handling publicity, the fascinating history and growth of bodybuilding as a sport, with a photographic “Bodybuilding Hall of Fame”. And, of course, Arnold’s individual brand of inspiration and motivation throughout. Arnold shares his secrets to dedication, training, and commitment, and shows you how to take control of your body and realize your own potential for greatness.